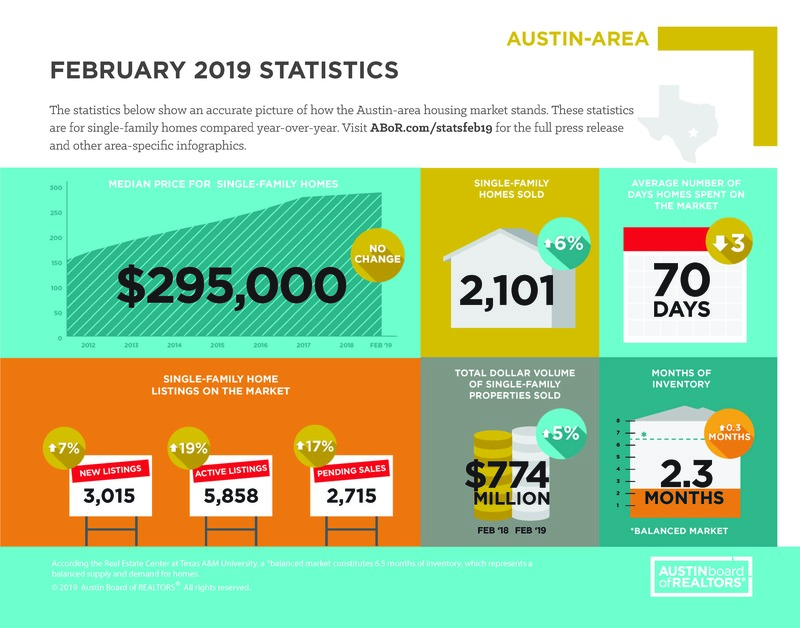 Your monthly Austin Area Real Estate Market Report is in for February 2019. The Median price for single-family homes and months of inventory have not changed. However, single-family home listings and homes sold had gone up! That busy time in our business is right around the corner and everything is on track.If you are planning on making a move, buying, selling or investing in Real Estate, be sure to call Capital Integrity Group Today.